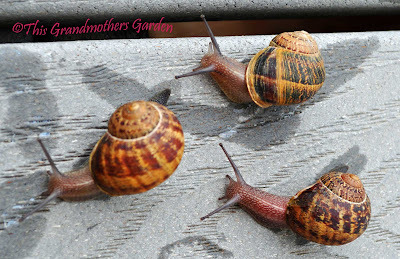 This Grandmother's Garden: We're going on a snail hunt! 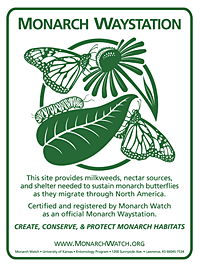 and I love to rid my garden of these pesky little creatures. When I was a child, I walked home from school everyday past a beautifully cared for red brick home. I always slowed my pace as I passed this home so I could take in the sight of all the beautiful trees and bushes and flowers galore. One rainy day, I noticed a snail moving along the sidewalk. I had never seen a snail before and was intrigued with the creature that quickly hid inside the shell when I picked it up. I held it in the palm of my hand for a few minutes fascinated by the artwork on the shell. Slowly the snail began to peak out from within the shell, probably as interested in me as I was in him. He pulled his little body almost completely from his hiding place and began to move along my palm. It tickled! He was a slimy creature, but not so much that I didn't enjoy our encounter. I placed the snail on the grass and skipped all the way home, content with my day's discovery. The next day I looked for my little friend, he was nowhere to be seen. Each day I walked very slowly past the red brick house with the pretty gardens hoping to see him again, but he was never there. Then one day it had been raining as I ran out through school doors. My world was clean and bright and the air smelled so fresh! I loved the rain. As I walked past the red brick house I walked very slowly looking for my snail on the sidewalk as I always did since we first met. Still no snail in sight. I was brave enough to walk up the driveway toward the garage as I looked for my snail. There was a fence on the far side of the garage with a narrow strip of land that had just enough room for me to walk in. There were green plants that I carefully stepped over. I felt a little naughty as I took each step as I knew this was a place I was not invited to be in. The feeling in my stomach told me I better leave. As I turned to make my escape I saw my snail, and another and another, there was a whole family of snails! The uneasiness I felt persuaded me to run home, but I knew that I would go back again another day. And I did, this time with a friend. Funny how brave you can be when there are two. Together we sneaked up the driveway and into the long green corridor looking for snails. We found them quickly and I tried to convince my friend it was ok to pick them up, that they tickled your hand as they slithered along your palm. She wasn't as brave as me, so I picked up two of them and carried them home to put in my mother's garden. 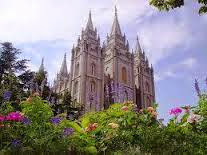 I just knew they would love to live there. The red brick house became our stopping place for several days as I caught snails to take home. Then one day as we came out from the side of the garage we were met by an old white haired man with a stern look on his face. "What are you girls doing?" Time has not erased the feeling of fright I had as this man confronted us. "We're catching snails." I remember saying timidly. I opened my hands to show him my treasure. His dour look burst into a smile as he began to laugh. We were a bit perplexed as we wondered if we were in big trouble. "Take all the snails you want!" he said in-between chuckles. Just don't step on my plants. He explained how he had watched from the window the past many days as we had disappeared behind his garage. He was curious about what two little girls might be doing there each day. We were relieved to find that he was a nice old man and wasn't angry with us at all. He told us again that we could take all the snails we could catch. When I got home, I decided I'd better tell Mom what had happened. As relieved as I was that the old man wasn't angry with us, I was still a little shaky about the encounter. I showed my mom the snails I had collected and told her the story of how my friend and I were hunting snails each day on the way home from school. "What are earth are you collecting snails for?" she said with a curious look in her eye. "To put in your garden so we can have snails too!" was my innocent reply. It goes without saying that was the end of our snail hunts after school. 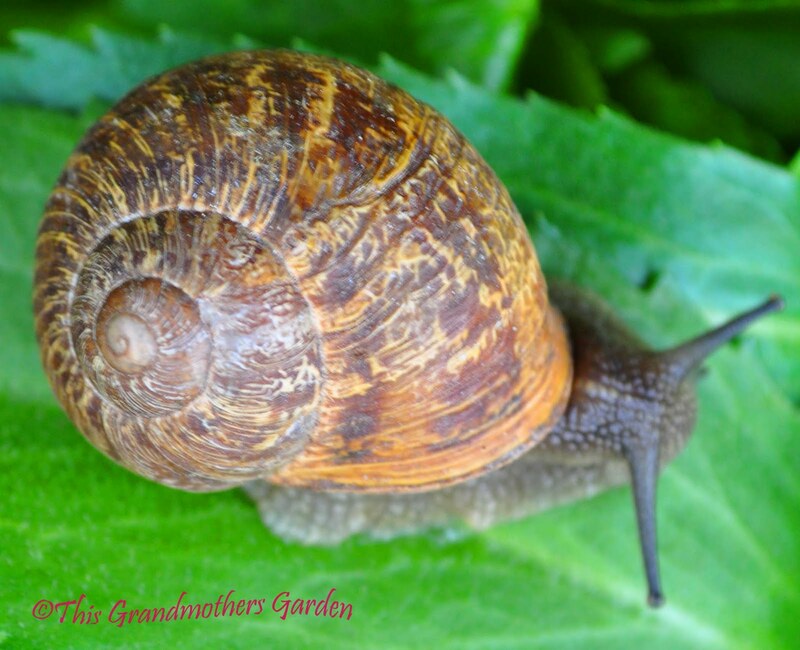 My mom just didn't appreciate snails the way I did and certainly didn't want them living in her garden! Snails are hermaphrodites, so they all lay eggs. of 80 spherical, pearly white eggs at a time. They can lay eggs up to 6 times a year. Talk about multiply and replenish! Let's have a Snail Race! Obviously my perspective on snails changed once I became a gardener. I don't really like creatures that nibble on my leaves. 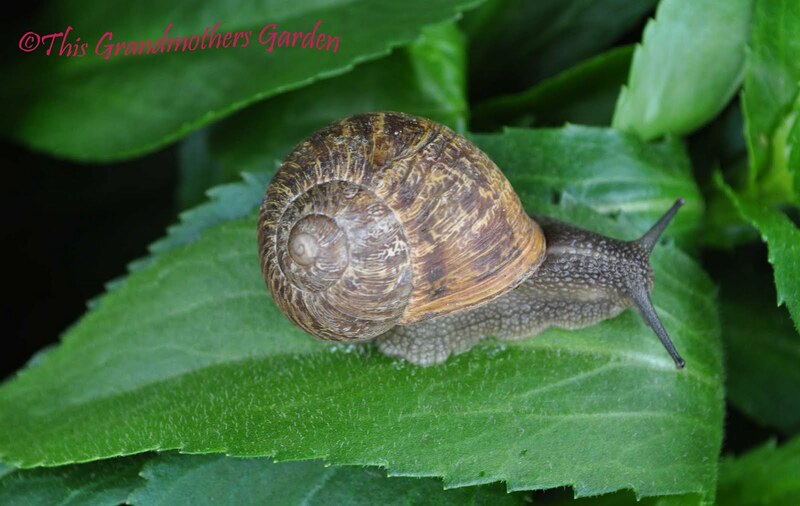 Perhaps because of my early encounters with snails I prefer removing them by hand picking, Handpicking can be very effective but you need to be thorough and hunt for them often or your snail population will quickly get out of control. Thank heaven for little grandsons! And what do we do with the snails once we find them? Want to know more about snails? 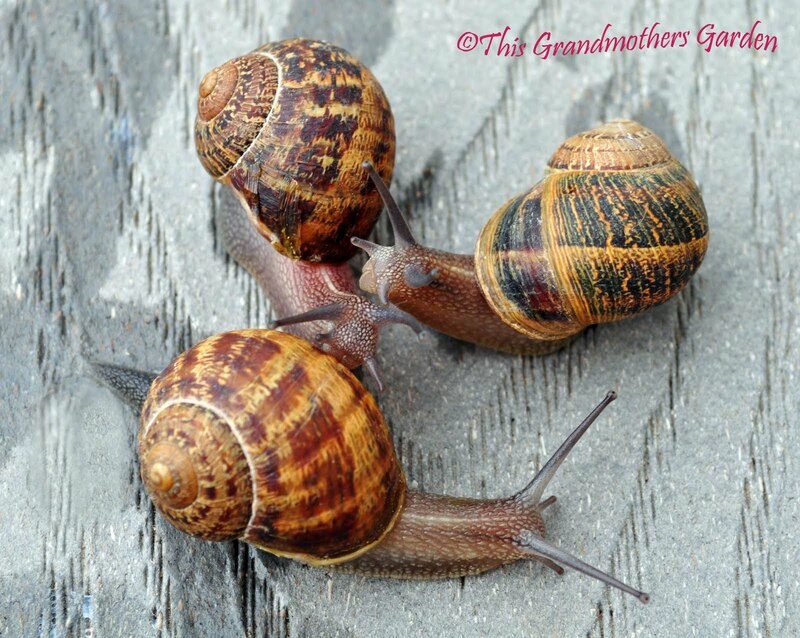 I love the photos of the snails! I remember seeing that kind when I lived in germany as a kid, where locals would leave out beer to get them drunk... worked as well as salt but more entertaining I guess. I just recently did a post featuring a huge snail in my garden but I think he was an algae eater... it brought me back so I played with him for a while before letting him loose again. It was so cute! I think you have a wonderful solution for the snails. The kids will have fun too. Ew. I mean that in a good way. I know I have slugs in my garden that like to put pin holes in my hostas. I have noticed a few snails, but was not sure if they were doing as much damage as the slugs. Snails are kind of cute and I always figured something that cute can't be too bad...but now you have me worried. How fast was it that you say they multiply? Yikes! 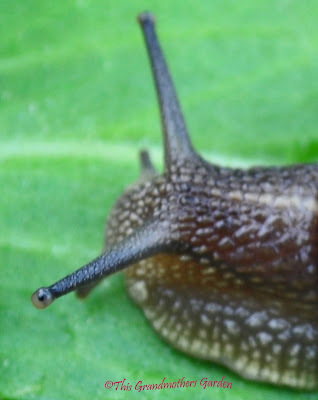 Love the closeup showing the snail's eye! Rainforest Gardener, I'm so glad you enjoyed my snails and that they brought back happy memories for you, too! Autumn Belle, it is a great solution as long as you keep at it. 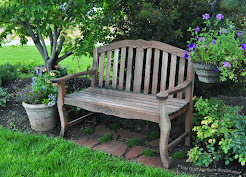 threedogsinagarden, Cute, but they will eat those Hostas down to the ground. I loved that eye shot, too! Thank you all for your comments! I enjoyed reading them all! 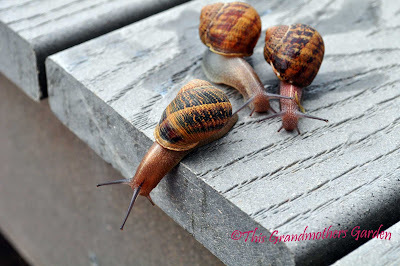 When I was a little girl, my sister and I would collect snails to be our "pets." We kept them outside in a cardboard box and we brought them food. And we were always disappointed when they escaped from the cardboard box! :) I still don't like to kill snails! Okay, that's a great story about the snails. And fantastic pictures. I think snails are really amazing-looking creatures -- but I'm not ready for them to feast upon my garden, either! Hi there! Thanks for reading my blog! Glad to know I have company in the snail hunter-gatherer universe.